T-R PHOTO BY ADAM SODDERS - A group of Child Abuse Prevention Services (CAPS) Garden Party-goers takes a look at products from vendor Mary and Martha. Child Abuse Prevention Services (CAPS) held its first ever Garden Party fundraiser to raise awareness Saturday. 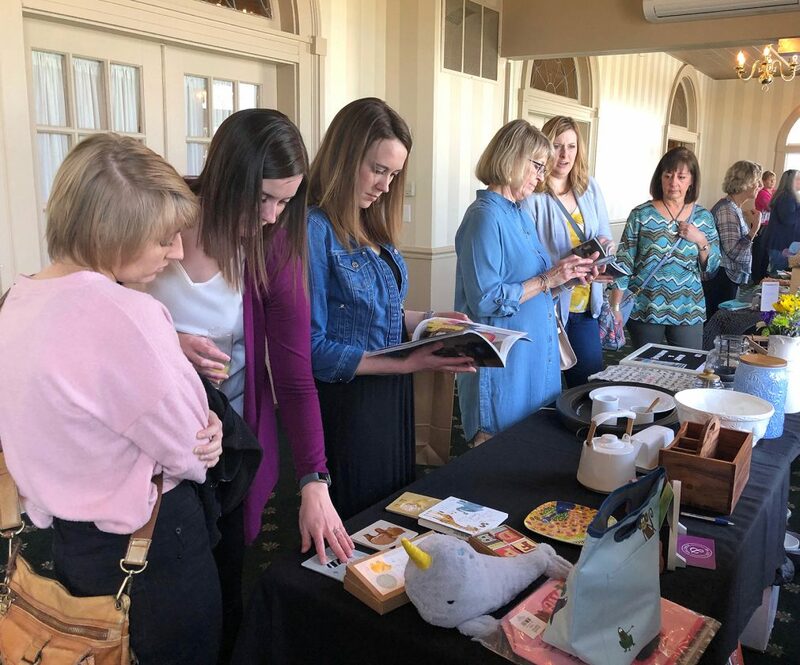 The event began with brunch and then provided over a dozen vendors for visitors to peruse at Elmwood Country Club. Saturday’s vendors brought a plethora of items for garden party-goers to check out and buy. Among them were clothing, arts, crafts, decorations, natural cleaning supplies, dishware, desserts and more. 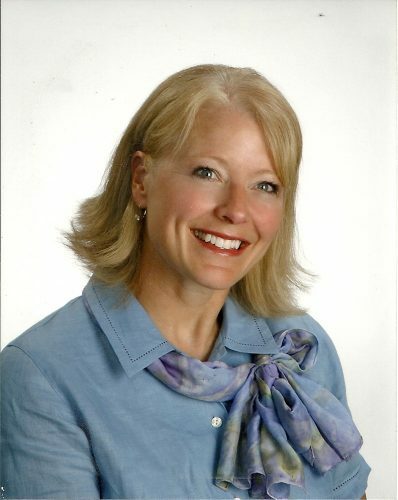 Agency executive director Linda Havelka said Saturday’s garden party was of great importance to CAPS. Havelka said the services the agency provides are vital in Central Iowa. “Our mission is to prevent child abuse in Marshall County and surrounding areas, but the biggest thing is we’re here just to support families in any way they need to be supported,” she said. According to the agency’s website, over 8,000 children and families are served in Marshall, Hardin and Tama counties through its programming. Direct prevention programs, developing awareness of child abuse and neglect, information about reporting child abuse, inter-agency cooperation and communication, and developing volunteer services are among the other services and duties listed on the CAPS website.